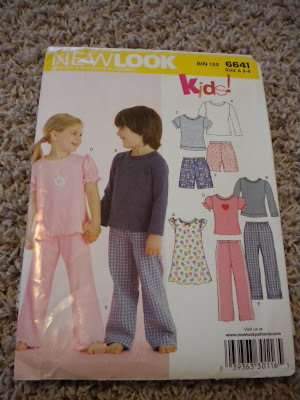 Quite a while ago, I purchased a basic pj pattern from Wal-Mart for about $3. It has more than paid for itself. Then I grabbed a few of my thrifted pillowcases and whipped up some jammie pants. Super quick, super easy and super cheap! 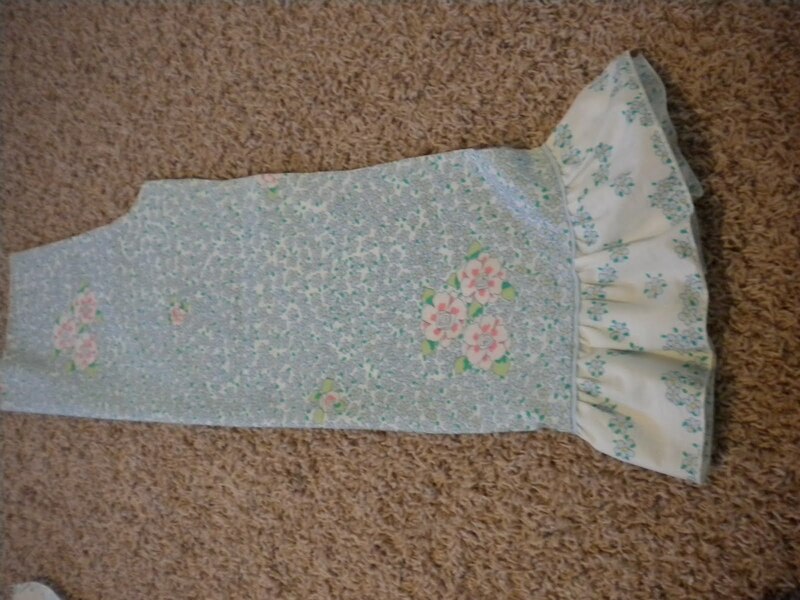 A few of my pillowcases even had ruffles on the bottom! Too fun. 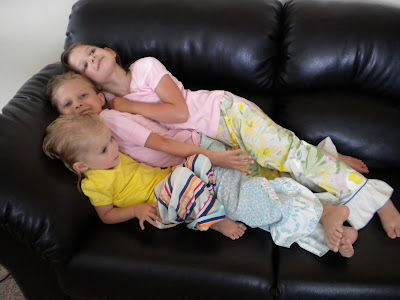 Use your pants pattern piece and place it on the pillowcase on the fold. Then align the bottom of the pattern with the bottom edge of the pillowcase, taking advantage of the already-sewn-hem. Be sure to check the hem allowance on the pattern. 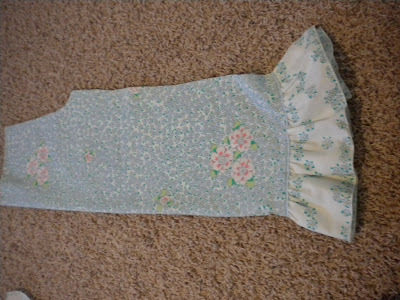 Since you will want to use the bottom edge of the pillowcase that is already hemmed, fold the bottom of the pattern up by the hem allowance and use the folded edge on the pattern piece to align along the bottom of the pillowcase. This will keep you from making pants that are several inches too long. So instead of paying around $12 for a pair of jammies, I paid about $1.50 per pair, including the cost of the pattern. I LOVE the ruffle at the bottom. 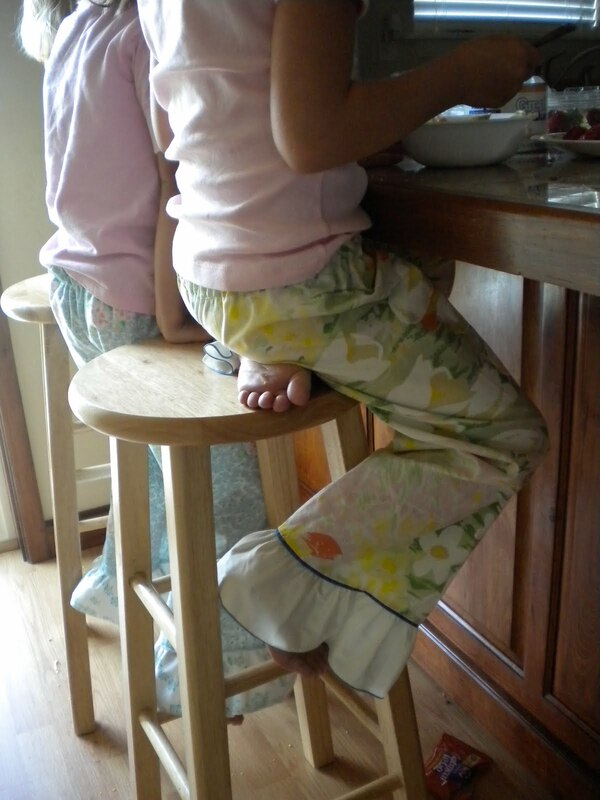 I've made dozens of jammie pants myself...never thought to ruffle them. Totally going to do that! Sheesh, I love the ruffles! I may never pay for pre-made clothes again! Love them!! 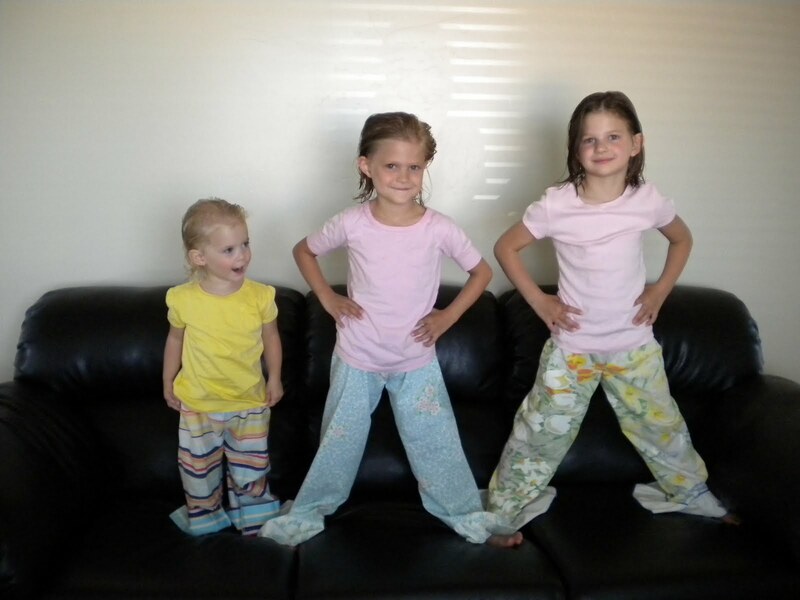 I used a large flat sheet that I acquired for free at a garage sale to make a TON of PJ sets for my girls. Love old sheets they are so soft! I have used that pattern over and over again myself! I have even used it to make regular clothes fot my monkey, I find it just has a great fit! for, not fot...typing while nursing!